This year the Lock In fell on a holiday weekend. 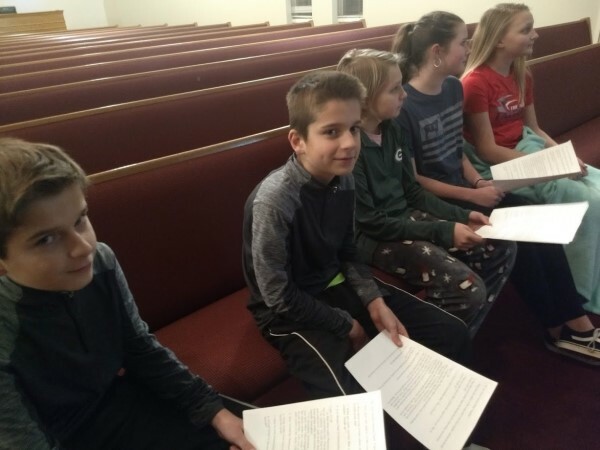 That pushed a number of our teens away on trips with their families, but it was a great time for the five teens who were in town for the event. The two sets of twins have been together at Star of Bethlehem their whole lives. We looked at a Bible study on relationships using a Taylor Swift music video at a catalyst for discussion. 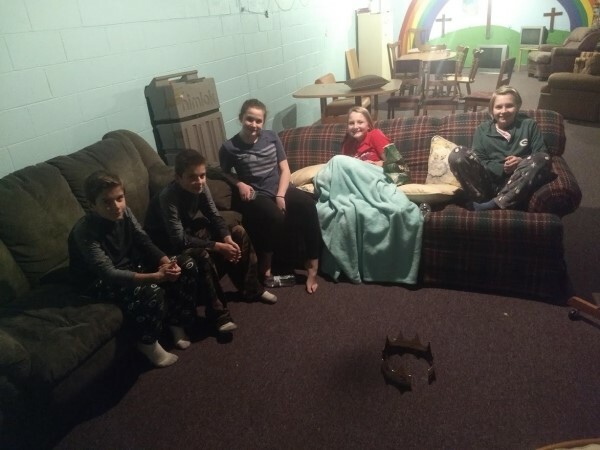 They played plenty of soccer, a version of capture the flag, and enjoyed each other’s company while watching a couple movies.